I am in no way a food or health expert in any way. 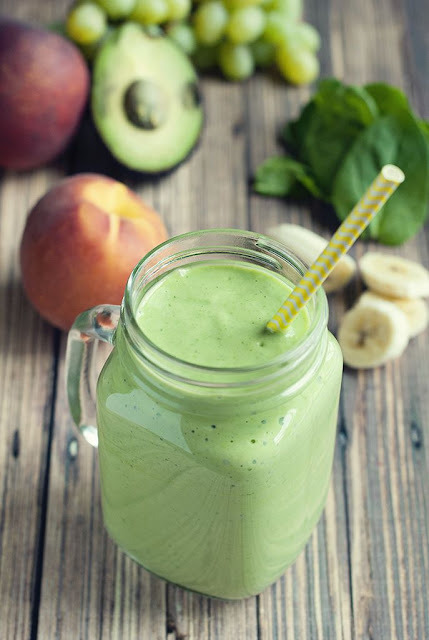 This is a recipe that I use almost everyday for my green smoothie and so this post's only purpose is to share it with my readers. 1. Fill the blender/mixer with all the above ingredients. 2. Add about 5-6 medium sized ice-cubes. 3. Mix all the ingredients in the mixer. 4. Drink your health away! This looks so healthy and delicious! I really want to try it.